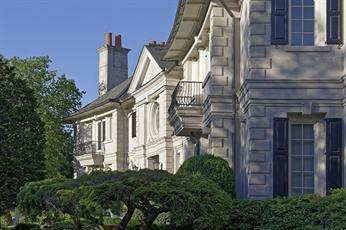 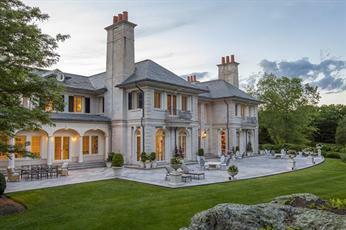 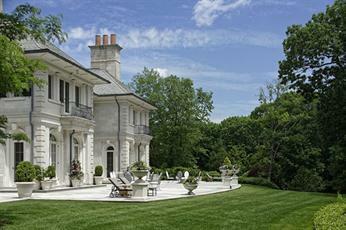 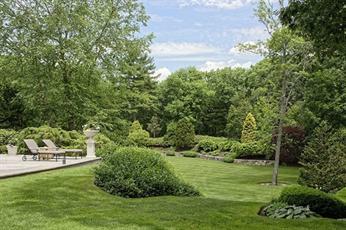 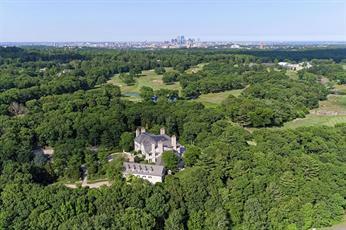 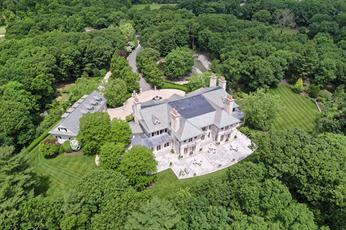 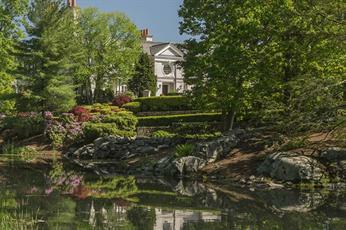 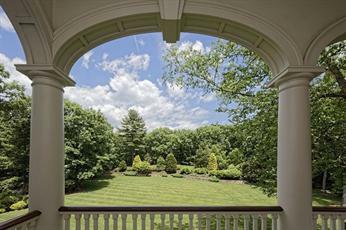 The most expensive listing in the entire state of Massachusetts is 150 Woodland Road in Brookline. 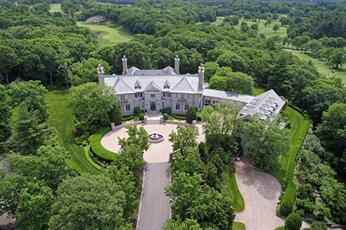 You'll have to shell out $90,000,000 for the keys but after taking a look at some of the photos, it's easy to see why. 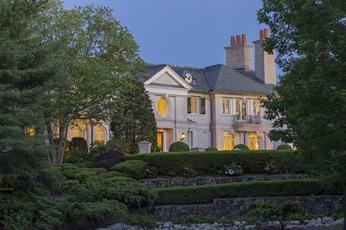 More information about 150 Woodland Road.